Looking for a beautiful Mother's Day gift for you mom, sister, aunt, grandma or a birthday gift for your baby sister? 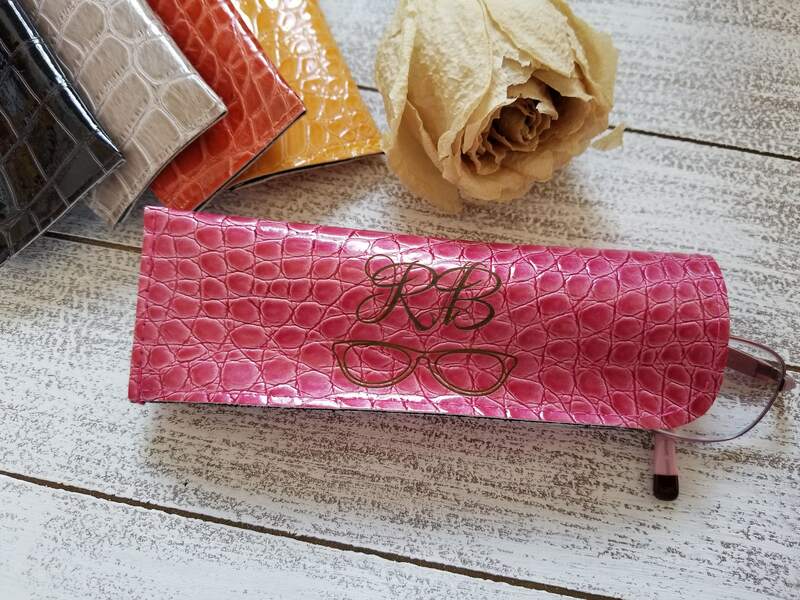 Oh this beautiful eye glasses sleeve personalized with her initials or name on it will be a gift she can use and treasure daily. QTY: 1 case custom personalized.